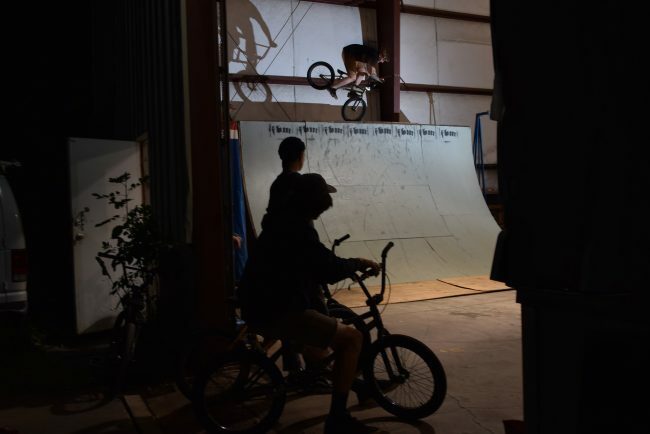 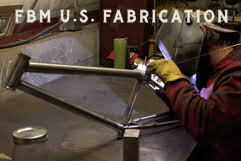 Fabricating Bicycle Maneuvers – FBM Bike Co. 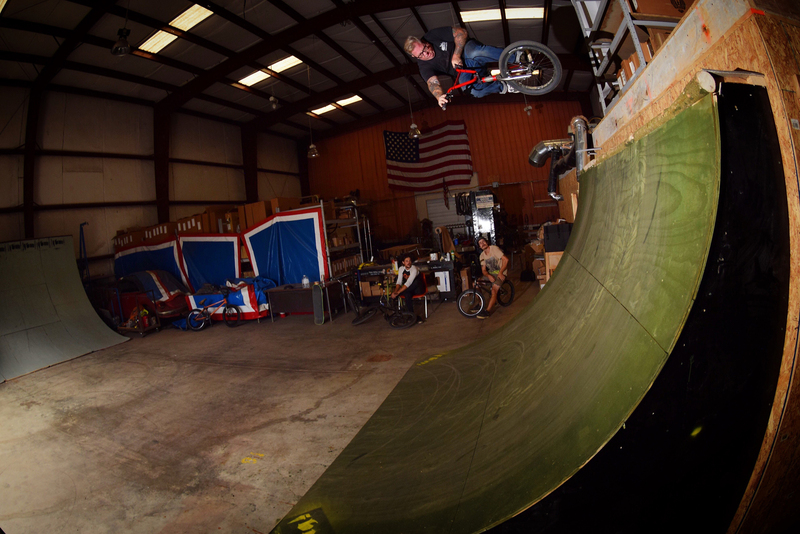 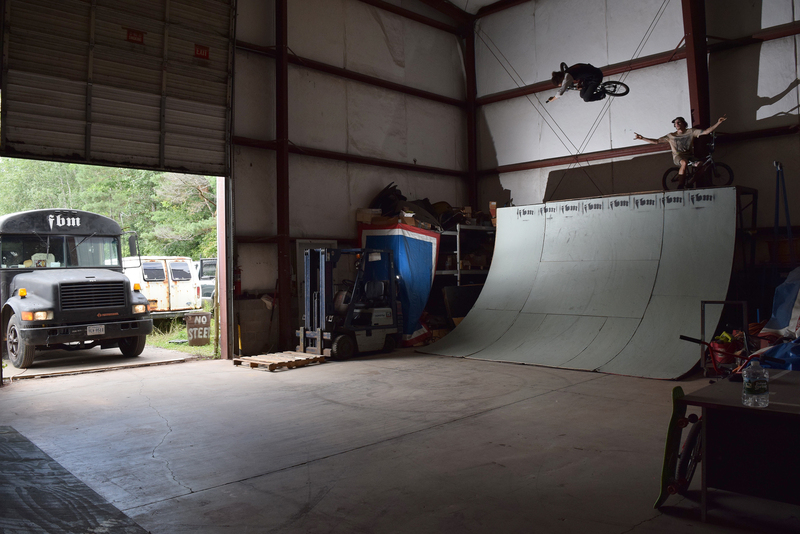 Check out these shots of Eric Holladay, John Corts, Steve Crandall, Joe Embrey, Cody Diggs and Garrett Guilliams! Check out a video from last winter here….